In September again in Munich and Paris LA LINEA s.r.o. Another of the leading international textile trade fairs of MUNICH FABRIC START begins. From 4th to 6th of September, more than 1,000 international suppliers from 40 countries will take place in Munich at the textile and fashion trade fair in modern MOC center - north of Munich. La Linea is a regular participant in this trade fair. 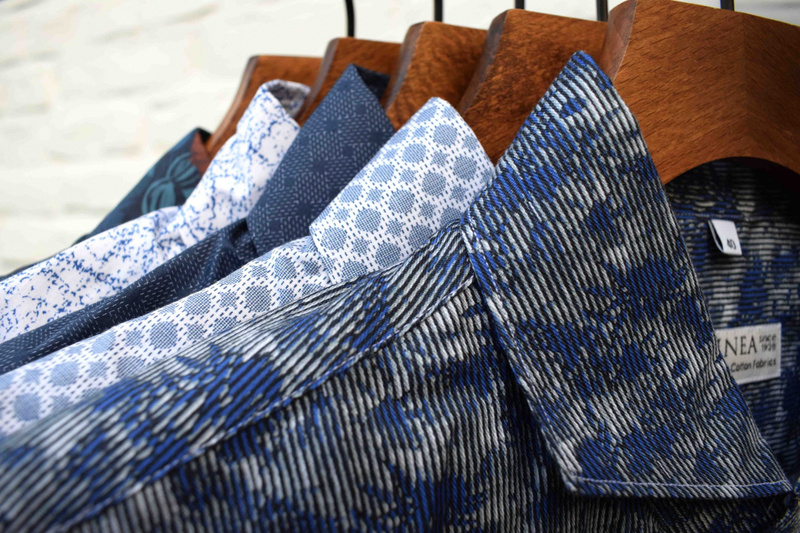 This year we will present our latest collections - Shirting and Trachten Collections for Autumn / Winter - 2019 / 2020. 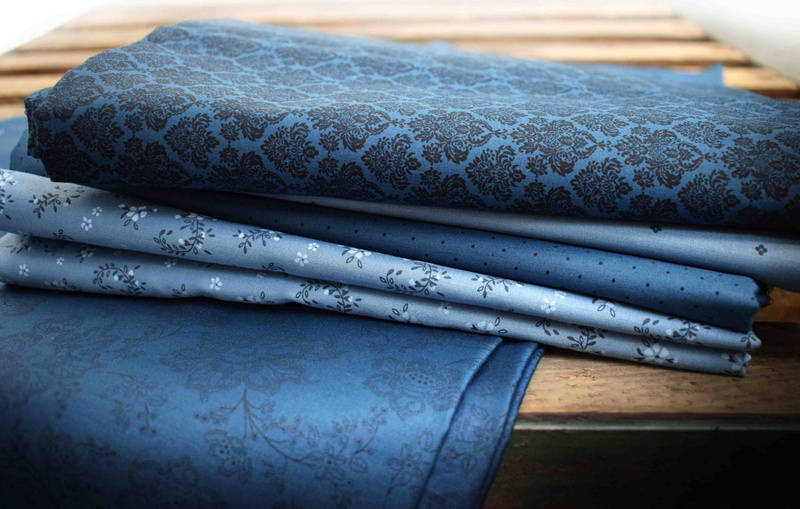 We also present new winter fabrics and new types of print. Only one week after the Munich fair we will move to another prestigious event - the traditional Première Vision in Paris. Like a Munich fair, the Paris fair is a two time a year event, where world-class players in the textile and fashion world are meet. It will be a show which will offer the latest trends and it is a great pleasure to us that we have again the opportunity to present our work and new collection among the best.